So true. 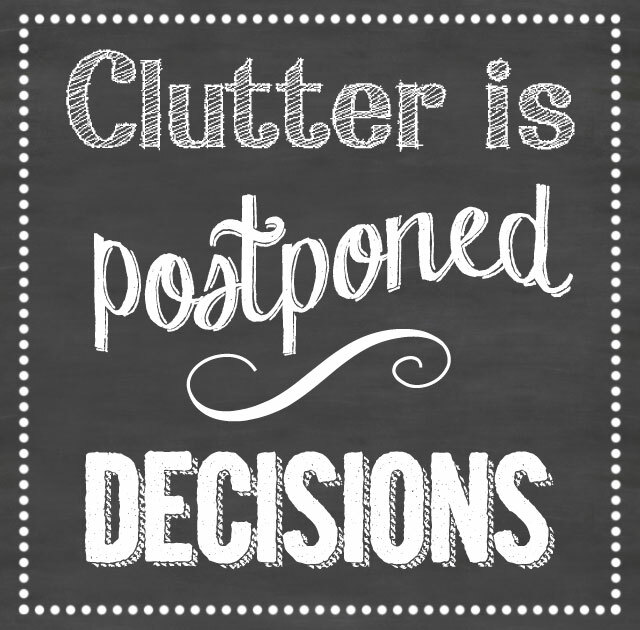 My husband and I have been tackling some “postponed decisions” this week. It’s very freeing. I’m very satisfied with all your writing skills and in addition while using the layout as part of your website. Is it a compensated topic or maybe did you colorize it for you on your own? Anyway keep up to date the wonderful good quality publishing, it’s uncommon to see a pleasant website like this one today.